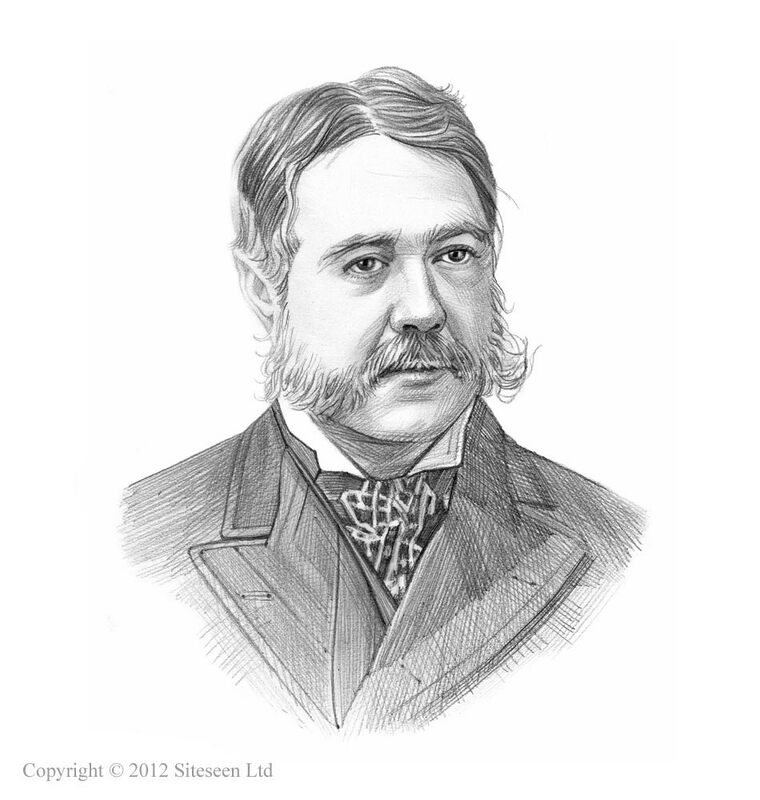 Pendleton Civil Service Reform Act: Chester Arthur was the 21st American President who served in office from September 19, 1881 to March 4, 1885. One of the important events during his presidency was the Pendleton Civil Service Reform Act. Summary and definition: The Pendleton Civil Service Reform Act was passed to regulate and improve the civil service of the United States. The purpose of the Pendleton Act was to break the Spoils System which had become the 'custom and practice' of presidential administrations. The law was sponsored by reformer Senator George Hunt Pendleton of Ohio and was signed into law by President Chester Arthur on January 16, 1883. The Assassination of James Garfield by Charles J. Guiteau brought the corruption of the Spoils System to the attention of the American people. The assassin had killed the president in an insane act of revenge when Garfield had refused to appoint him as the US Ambassador to France. Guiteau had demanded the appointment under the patronage scheme known as the Spoils System. Guiteau had written a couple of speeches that were used by Garfield during his Presidential Election Campaign and expected to be rewarded when Garfield became president. Garfield refused and was assassinated. The Spoils System had long been a feature of presidential administrations, dating as far back as Thomas Jefferson. It was an arrangement in which friends and supporters of the political group in power were appointed to government jobs. Appointments were based on the needs of the party, rather than a person's qualifications to do the job. The spoils system was used to fire political enemies and hire political friends. The Spoils System had reached astonishing proportions during the administration of President Grant and had led to a number of scandals with many instances of bribery and corruption. The Spoils System had now been indirectly responsible for the murder of a president. The Civil Service system required immediate reform and President Chester Arthur was determined to initiated changes as a response to the public outcry following President James Garfield's assassination and the Star Route Scandal. Like many politicians Chester Arthur had been a supporter of the Spoils System but he realized that civil service reform was imperative. What did the Pendleton Act do? Only about 10% of the positions in the federal government were covered by the new Pendleton law. The Constitution gives the President the power to appoint of officers, subject to the confirmation of the Senate. An act of Congress cannot diminish the constitutional powers of the President, unless he consents. And one President cannot bind succeeding Presidents. The consent of every President and of both Houses of every Congress is necessary to make the reform of the civil service permanent. Nearly every president who followed Chester A. Arthur, who signed the bill into law, broadened the scope of the. By 1980 more than 90% of federal employees were protected by the act.